Being Different | How Was School? Joanne Wacha was born in 1984 in Harrow, London. 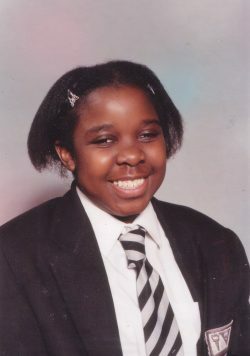 Joanne attended local mainstream primary and secondary schools and also spent time in hospital, attending the hospital school, after becoming ill at the age of thirteen. 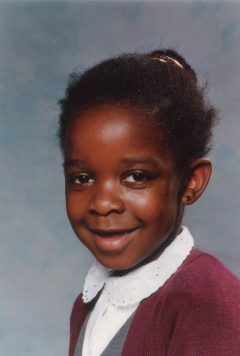 After school she went on to a local sixth form college, then a residential special college and then on to university. 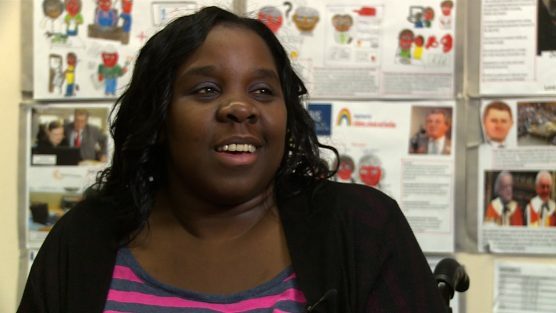 Here Joanne describes feeling left out by other children at school. The only thing I realised being different was people would always talk about going here, 'Let's go to the cinema, let's go to this club', and I was never really included in those discussions or invited. That was tough, that was really, really tough. Here Mark recalls a member of the public giving his dad some unusual advice.